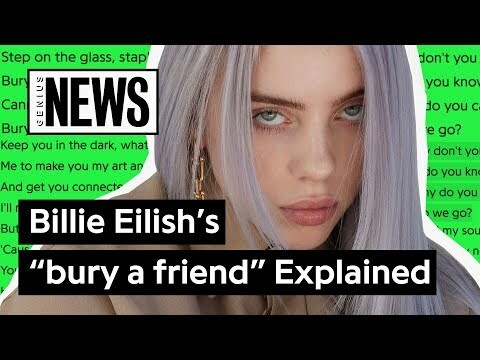 Billie Eilish’s “bury A Friend” Explained | Song Stories, Billie Eilish has been trickling out new singles since last year, and now she has finally announced the title and release date for her debut album. 'when we all fall asleep, where do we go?' is set to drop on March 29, and will include her recent tracks “you should see me in a crown,” and “when the party’s over.” The album will also feature her new song, “bury a friend,” which she debuted today alongside a horror film-inspired music video.